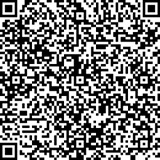 Sinomach Changlin Company Limited is a leading construction engineering machinery and equipments manufacturer and supplier in China, As a China road roller manufacturer and supplier, as established in1961, It can offer high quality with competitive price road roller to global construction engineering machinery and heavy equipment users, it has plenty of experience to serve international customers because it has been a sophisticated exporter of construction engineering machinery and heavy equipments. 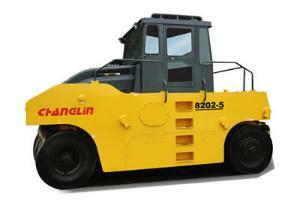 Changlin offers wheel loader, crawler excavator, crawler bulldozer, road roller, motor grader etc. 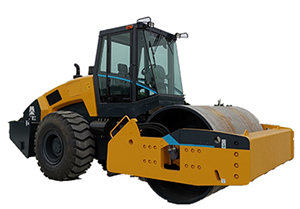 Changlin offers road roller such as road roller with Rexroth, road roller with Sauer, a wide range of models among YZ12H, YZ12HD, YZ14H, YZ14HD road rollers are provided by Changlin Company.